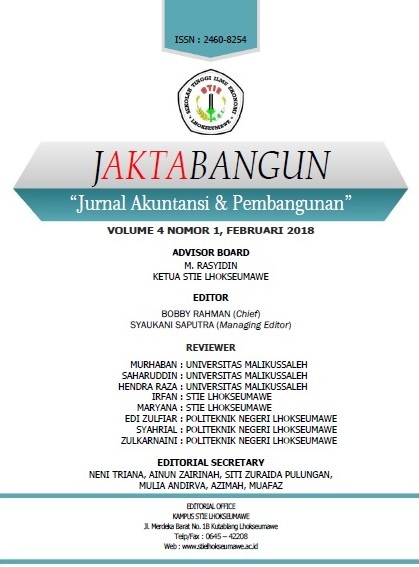 The purpose of this study is to see the effect of paddy field area, capital and labor force on the income of rice farmers in the District of Syamtalira Aron, North Aceh Regency. The data used in this study is the primary data in Teupin Punti. Methods of data analysis are to use multiple linear regression analysis. The result of land acquisition did not significantly and positively affect the income of wetland farmers, capital and labor significantly and positively affect the income of rice farmers in Kecamatan Syamtalira Aron Kabupaten Aceh Utara.